Where can you download photos of fruit, vegetables, gargoyles, clouds, animals, buildings, x-ray films, sunsets, signs, landforms, Egyptian hieroglyphics, and just about any surface texture you can imagine? You’ll find them all on my favorite website, textures.com. Lots of websites offer free textures, but the ones on this site are of exceptionally high quality. Many are seamless; they tile to make a pattern free of edge lines. Textures are used mostly by 3D artists to create realistic scenes, animations, and computer games. 3D art is too complex for young students, so maybe you’ve never considered using textures for class projects. Think again! Besides photos of surface materials such as wood, soil, metal, grass, and stone, textures.com has images that are perfect for student projects in science, history, writing and art. There were over 118,000 images on the site as of June 2017, but the library is expanding every week. The founder of textures.com, Marcel Vijfwinkel, is a very talented photographer who has prepared over 60,000 of the high quality photo textures available from this site. He and his dedicated staff are most particular in choosing photos, and images are carefully edited before they are added. Often an individual texture has several variations on its download page. You are permitted to use photos from textures.com for many kinds of projects, even for things you sell, but you can’t resell the photos themselves as packs of materials, clip art, etc. To download photos, you must sign up for a free account. That account entitles you to 15 download credits per day. The smallest size of each photo is typically 1024 pixels wide and costs only one credit. Gathering all the images for a project often can be accomplished in one download session. I asked Marcel if a teacher could download a set of photos and share them around a class for a project. He confirmed that you would be permitted to do that, realizing it wouldn’t be feasible for each student to open an account. If you develop a workshop using textures, you may share the names and URLS of specific images, but please ask that people sign up for a free account and download their own copies. Animals, including horses, reptiles, birds, fish, and insects (a whole collection of butterflies!) 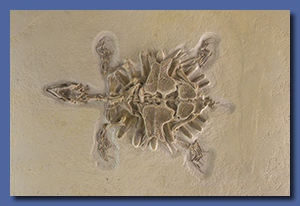 and FOSSILS! Buildings, both modern and old, shops, factories, a chemical plant, temples. Fabric, like Persian carpets, lace, draped cloth with wrinkles, leather, and wicker. Landscapes, including cityscapes and aerial photos, night cities, mountains both snowy and green, desert and tropics. Manmade objects; from small wooden boxes to all kinds of vehicles to coins, electronics stuff, blueprints, and more. Nature, which consists of plants of all kinds from individual leaves and flowers to trees and forests. 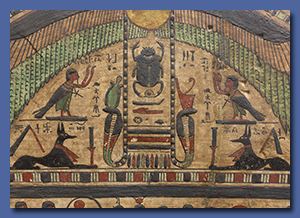 Ornaments, including Egyptian hieroglyphics, frames, borders, gargoyles, ornate panels and screens, arches, and many more. Signs from all over, including traffic and warning signs. There is even a Caution: Camel Crossing sign! Various. Don’t miss this one! There are sets of bones, x-rays, and food including fruit and vegetables. Some of the photos, such as the butterflies, individual leaves, and flowers both fresh and dried, have transparent backgrounds. These alpha masked images work especially well as clip art without any further editing. Other photos have the sky masked off, so they are easy to use for part of a scene. Try combining your choice of sky photo from the Skies Partial section with one of the masked Snowy Mountains, Green Mountains, or Green landscape photos. Students can add clip art and foreground elements to finish the picture. 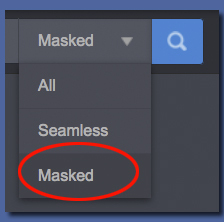 To search for more masked photos, choose Masked from the small search parameter drop-down menu just to the right of the Search box. To see masked images in action, look at the effect when I added small alpha masked images of plants, a tree branch, and moss to my illustration for the Log Cabin story. Those little extra touches made a big difference! You’re not likely to use textures to make 3D art, but you’ll have a ball using them to make interesting and beautiful backgrounds. For example, take a look at the section on Persian rugs. Maybe one of those could decorate a book report! 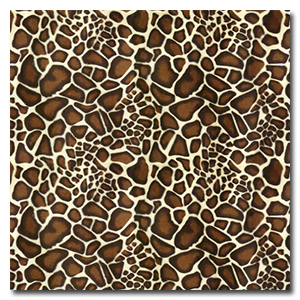 Or, what about using the seamless giraffe camouflage pattern as the background for a poster? Many of the surface textures such as brick and marble are seamless. Any of the seamless textures can be used in graphics programs as a fill. To filter for seamless photos, choose Seamless from the search parameter drop-down menu. Two other features help you quickly find seamless textures on textures.com. When any subcategory is open, there is a link in the upper right to Show Seamless Textures Only. Then, when you open a texture, seamless versions of it are labeled and there is a Preview button to see how that texture tiles. 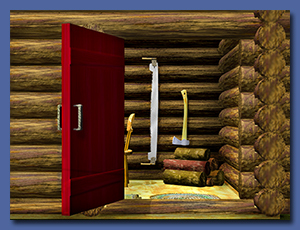 I’ve developed a way to use texture photos in HyperStudio® to make surprisingly realistic scenes. Hint: it involves Cookie Cutter. Take a look at the Great Art In HyperStudio tip for all the details! Besides your daily 15 download credits, every day there is a different FREE high resolution texture photo to download from textures.com, in a size that normally requires a paid subscription. This freebie doesn’t even use up any of your free credits! Next, scroll down to the links at the bottom of the page. Click Resources under Content. 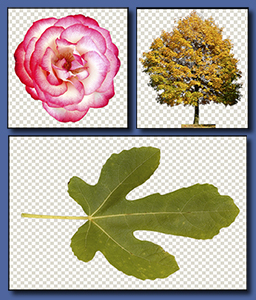 When the Resources page opens, locate the last resource item and open an excellent online tutorial about the Match Color feature in PhotoShop®. I’ve used this option to light up a dreary day photo by using a similar sunny scene as a source, but here is a completely different way to use Match Color. I’ve added a link directly to this online tutorial at the foot of this page. There is also a link on the textures.com Resources page to videos demonstrating how the seamless textures and masked photos are created. Power users of PhotoShop will enjoy learning these advanced techniques. For the rest of us, we can only watch in awe, but we’ll have a new appreciation for the many hours Wojtek Starak has invested in preparing these images for us to download. My favorite bonus on this page definitely is the PhotoShop Image Scatter Script. Its online tutorial shows you how to use the script to generate your own seamless designs. It’s worth downloading the script, installing it, and running it just to learn how to use scripts with PhotoShop, but the results are what you will really rave about. One option for the Image Scatter script is to scatter small images into a shape by means of a mask. I’ve posted a few masks you can download from this page to get you started, although it’s very easy to make your own. Fancy greeting cards, invitations, and posters, here we come! Finally, I realized that once you have finished scattering images to generate a seamless texture, you can define it as a PhotoShop fill pattern ! My tutorial on the Scatter Script explains how to define custom fills, and then demonstrates two amazing ways to use them. Your custom fill can be used in its default scale with any fill tool (paint bucket, pattern stamp). You also can add a Pattern Overlay effect to a layer, and that option lets you scale the pattern! But don’t stop there. 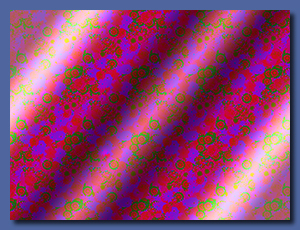 Pattern Overlay can be blended with whatever is on the layer using any Blend Mode (Multiply, Overlay, Soft Light, etc). I’ve included quite a few examples in the tutorial, but there is really no limit to the fancy effects you can do with just a couple of settings. 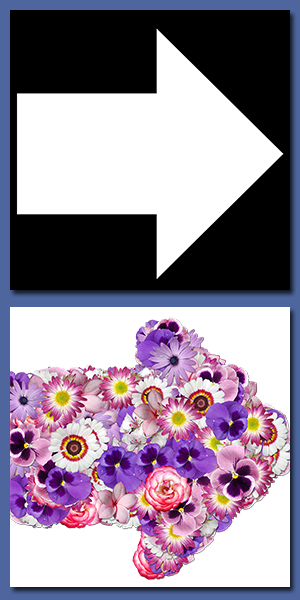 To create the example on this page, I scattered the same flower images as for the arrow pattern, then turned the scatter pattern into a custom fill. I used the fill for a Pattern Overlay on a layer with a rainbow gradient, and set the overlay to Blend mode Hue. Plan to waste several fun and creative afternoons experimenting! If all those are not enough freebies to try out, there are two more free utilities on the textures.com Resources page that I haven’t been able to try. They are for Windows but I work on Mac. 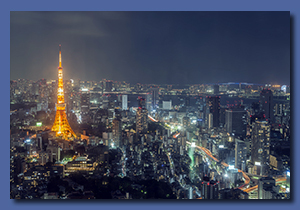 If you try Pixel Peeper or the Panorama Corrector PhotoShop Plugin, please comment about them on this post! Applications needed: Acrobat Reader, web browser, PhotoShop. textures.com link Click Here. Web site with an enormous library of textures, including overall surface patterns, individual items, and scenes. Match Color Online Tutorial link Click Here. Online tutorial explaining how to use the PhotoShop Match Color option to re-color a texture. Image Scattering Script Download Link and Online Tutorial link Click Here. Download link and online tutorial explaining how to use the Image Scattering Script. PhotoShop CS6 or later. ScatterScriptTutorial.pdf (12.9 MB) PDF Tutorial expands on how to install and use the PhotoShop Image Scattering Script you can download from textures.com. Planning the image grid, tips on optimizing the output document, using masks, using the seamless pattern generated by the script as a PhotoShop fill pattern. Acrobat Reader, PhotoShop CS6 or later. Masks.zip (685 KB) Seven JPEG shapes to use with the Mask option in PhotoShop Image Scattering Script that you can download from textures.com. Shapes include: ring, oval, torc, sail, heart, arrow, and THANK YOU! PhotoShop CS6 or later. Scatter Script Tutorial online Image The Scatter Script Tutorial online, ready to present to groups.